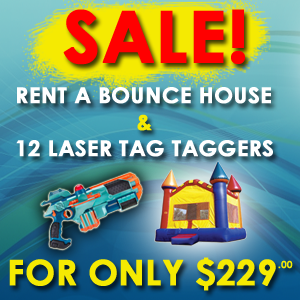 Rent an Obstacle Course, and “of Course” Your Event will be Awesome! 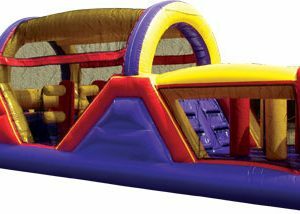 Race down our inflatable obstacle courses for hours of competitive fun! 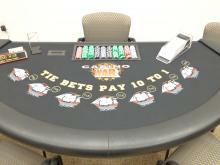 These are perfect for larger crowds of any age. Click individual items for more details, or click a red order button to start an online order. Our most compact & popular obstacle course. It fits in most yards and is perfect for middle school aged children and under. Priced for self-pickup/return–add $65 for Delivery, Set-up, and Tear-down. 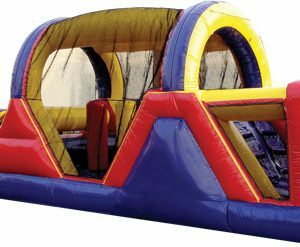 Our 40′ inflatable obstacle courses are great for keeping lines moving, and their versatility makes for a huge fun factor. Priced for self-pickup/return–add $65 for Delivery, Set-up, and Tear-down. Comes with full tank of gas. Our 3500w generators can run (2) one-horsepower blowers. Perfect for parks and other locales where outlets aren’t within 100 feet of your set-up area. $69 Order a Generator today!